Recently my mom brought me a big old bag full of watermelon, and I knew that we could never eat it all so I started brainstorming ways to put it to use. 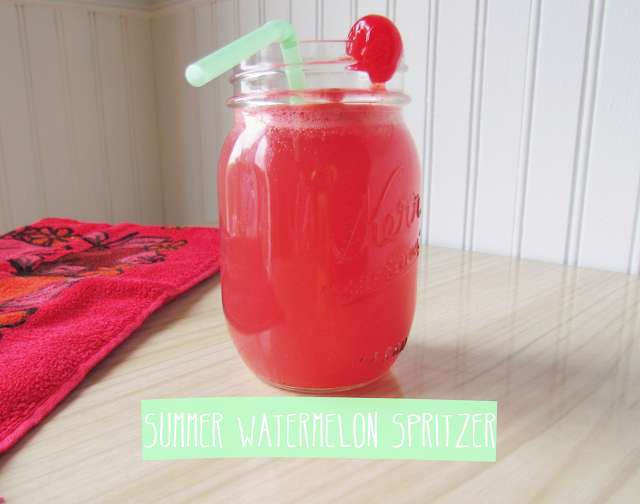 I came up with this very simple and super yummy Watermelon spritzer that tastes exactly like summer in a glass. 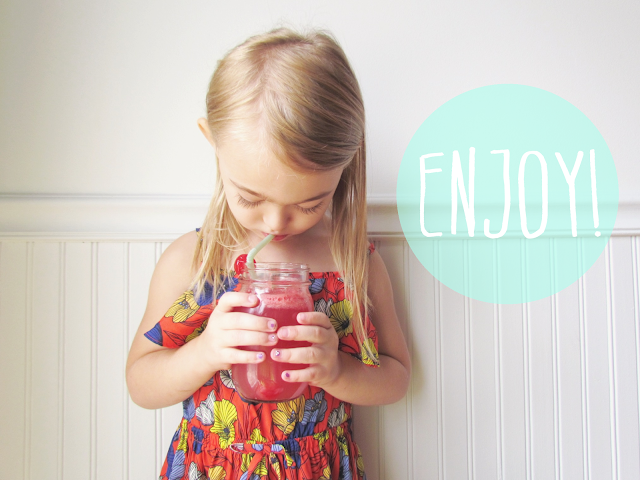 Not only am I obsessed with this tasty mocktail, but it was a huge hit with my kiddos! You could also add a splash of vodka or gin and make it an adult beverage as well, perfect for everyone! A watermelon, cut into chunks. Six cups lemon lime soda, I used Natural Sierra Mist. Half of a fresh lime. After you chop up your watermelon, add it to a blender and blend until it is liquid. Then pour the liquid through a strainer with very small holes so that you don't get any seeds or pulp in your juice. Add about six cups of lemon lime soda to the watermelon juice. You may need more of less depending on the size of your melon, just test it out and add to your discretion! Adding the soda is probably the most fun part because it creates a foam head, sort of like beer! My kids called it the volcano! After you've combined your soda and watermelon juice stir in a tablespoon of honey for natural sweetness and squeeze about half of a fresh lime in. Mix until well combined and chill! Once it's nice and cool serve with your choice of garnish. I added maraschino cherries, but it would be equally delicious with a slice of lemon, lime, or a few sprigs of fresh mint! Then drink up! This is the prefect drink to serve for ladies night or a hot summer day by the pool! You'll definitely stay cool and refreshed. This looks so yummy! I am definitely going to pick up a watermelon this weekend! this sounds delicious! :) i love watermelon! um..yum! Need to do this! Yum!! Totally gonna go out and buy a watermelon this weekend. I made a whole pitcher full of watermelon juice not too long ago but with just straight watermelon. It was so sweet and delish. That looks so good! I love watermelon. Have you ever had watermelon aqua fresca? It's one of my favorite things. Hey! 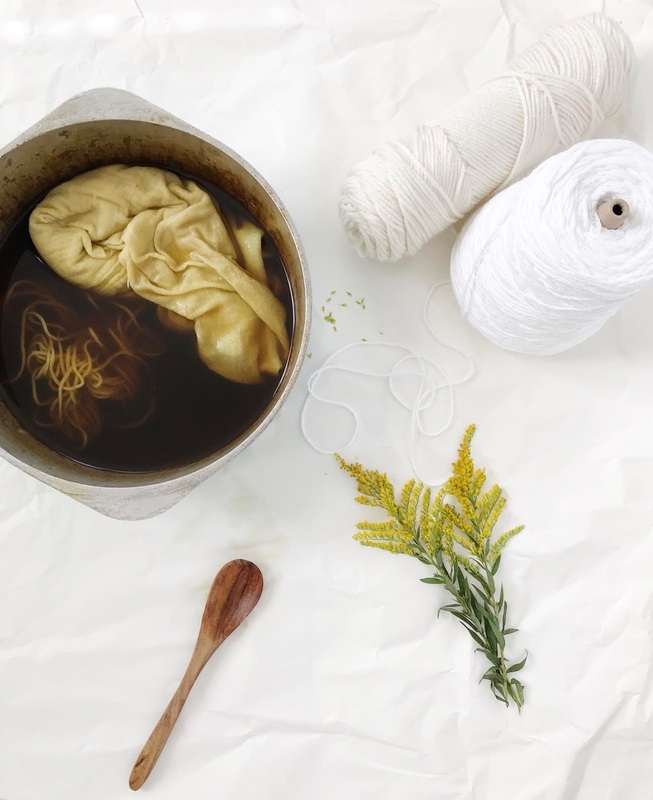 I'm Ellen, and I've followed your blog for awhile, but I have trouble leaving comments, because I don't have a "profile." If you drink white wine, keep frozen grapes in the freezer.....that way, if you don't have time to chill the wine, pop a bunch of frozen grapes into the glasses or pitchers....it doesn't water down the wine. In the morning, when I "prepare" my water bottle for the day, I toss in a piece of frozen fruit, and a leaf of whatever is in my garden (BASIL, or mint), and it's super tasty. Also, I freeze (seeded) watermelon for use in smoothies. Cheers!